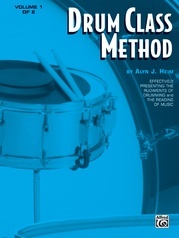 A Great Starter Kit for the Beginning Drummer! 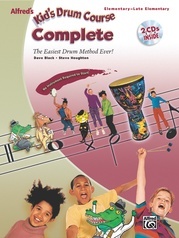 The ultimate starter kit for the beginning drummer! 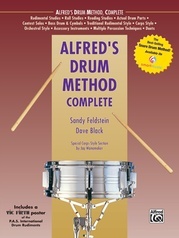 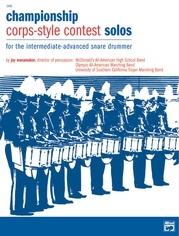 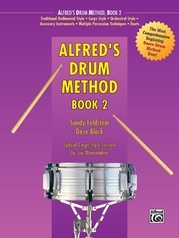 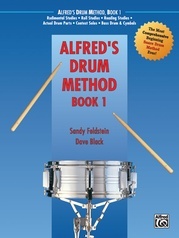 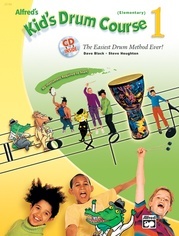 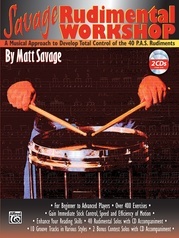 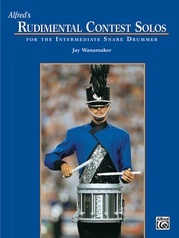 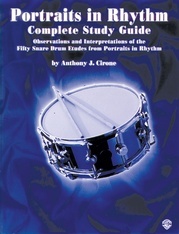 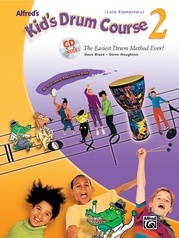 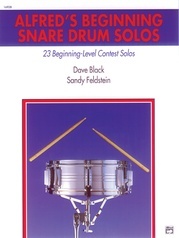 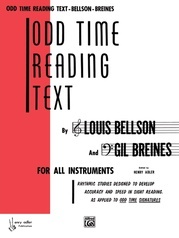 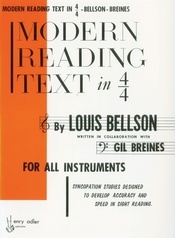 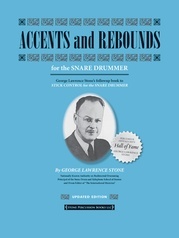 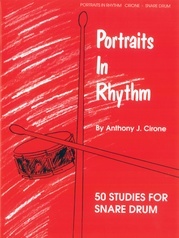 Includes rudiment dictionary, CD, Vic Firth drum pad, and Jay Wanamaker/Vic Firth sticks.